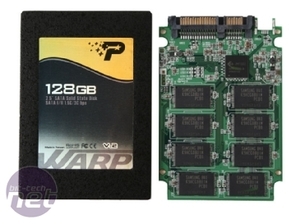 2009 has been a both a fantastic and frustrating year for the SSD market, with the technology behind these most desirable of drives advancing significantly to now offer a genuinely superior alternative to even multi-drive RAID setups. 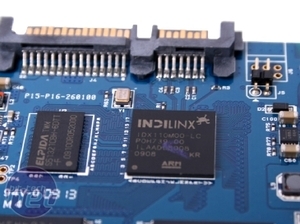 The Indilinx controller used in SSDs such as the OCZ Vertex, Corsair X128, Patriot Torqx and G.Skill Falcon finally made good on the promises of awesome SSD performance, offering blazing fast read, write and random performance. This time last year things weren’t as simple though, with the release of what were arguably the first generation of consumer SSDs based upon the JMicron 602 drive controller marred by initially undetected performance issues. Despite delivering fantastic sequential and real world performance that drew our approval, the drive controller was later found to be plagued with stuttering issues caused by very high random write speeds that we (and many others) failed to detect in our initial reviews. When faced with even a moderate random write workload such as writing to a logfile the drive would often freeze for seconds at a time, leading to the quiet ditching of JMicron based SSDs by a number of companies. The issue was compounded by the inability for companies to deploy upgraded firmware to drives, leaving owners frustrated and reviewers scrambling for IOmeter to more extensively test a drive’s capabilities in the future. 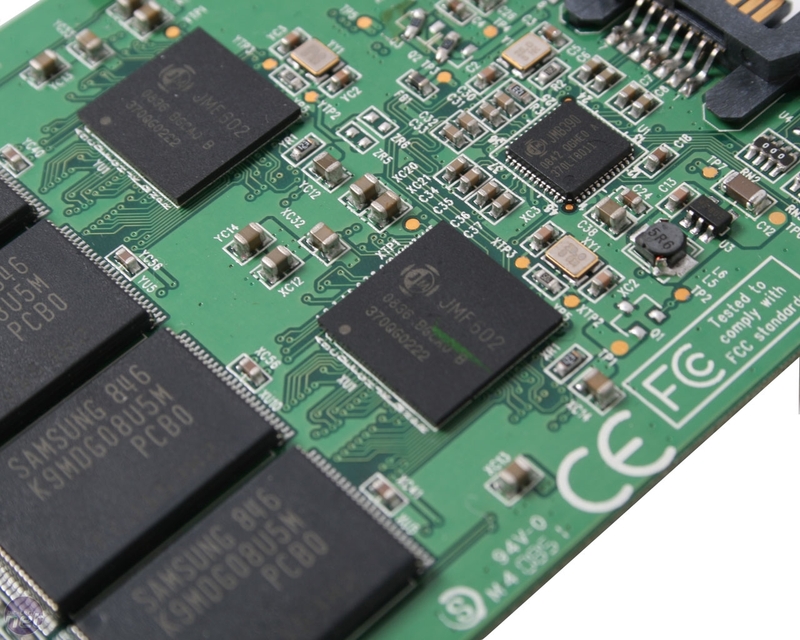 Drives based around the Indilinx drive controller such as those mentioned in the first paragraph thoroughly restored our faith in SSDs and many have been extensively supported since their release. This year has also seen some manufacturers adding TRIM support in order to keep a drive's performance at maximum levels. Unlike conventional hard disk drives SSDs suffer from their NAND flash memory becoming fragmented when individual cells on the drive become partially filled with deleted files. When the drive comes to rewrite these cells it then needs to offload the valid data from the cell onto the cache, remove the deleted files, rewrite the original data and then write the new data. This is a lengthy process that results in significantly degraded performance unless addressed. Again it’s been Indilinx that’s led the way here, with its customers now having the choice to use firmware that offers either Windows 7 TRIM support or an effective garbage collection and performance recovery algorithm. With companies and consumers both now understanding more about SSD performance and the additional services and support needed to get the best out of them we were confident that 2009 would be the year of the SSD, but sadly prices have gone the opposite way to the direction we’d envisaged. As NAND prices have crept upwards, SSD prices have risen by over thirty per cent in just a few months, taking an already expensive upgrade even further out of the reach of the vast majority of users. This isn’t helped by HDD manufacturers continuing to turn out outstanding products such as the Samsung Spinpoint F3, pushing physical storage ever faster - although we must point out hard disks still aren't a patch on what’s possible with an SSD. Price problems aside, 2009 has seen SSD manufacturers successfully banish the ghost of the 602 drive controller, leaving JMicron heading back to the drawing board for a new high performance drive controller to compete with Intel and the ARM processor offerings from Indilinx and Samsung. The result, after twelve months of R&D, is the JMicron 612 drive controller, and today we’re taking a look at the first drive to arrive here in our labs, the Adata S596 128GB.